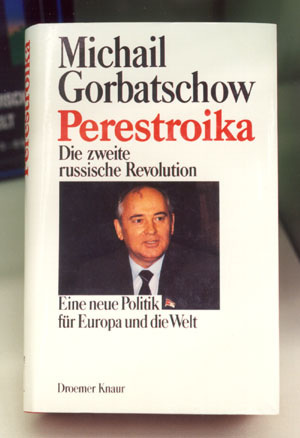 Summary: Perestroika was published by Gorbachev. This was a book on changing ways of the government in USSR. He continued this ideal of openness and what resulted was Glasnost. Glasnost was a movement where people were taught the true facts and happenings during the war.